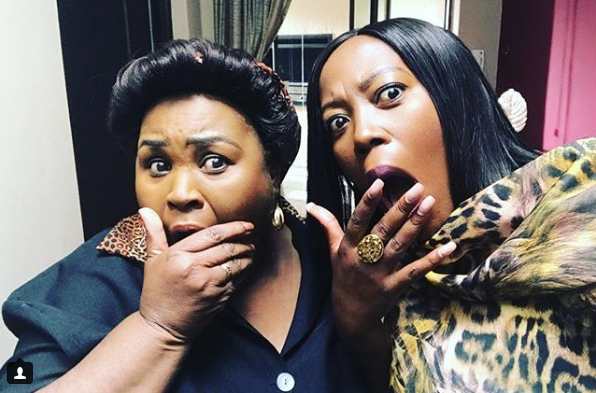 Rami Chuene Sings Co-Star Thembsie Matu’s Praises! 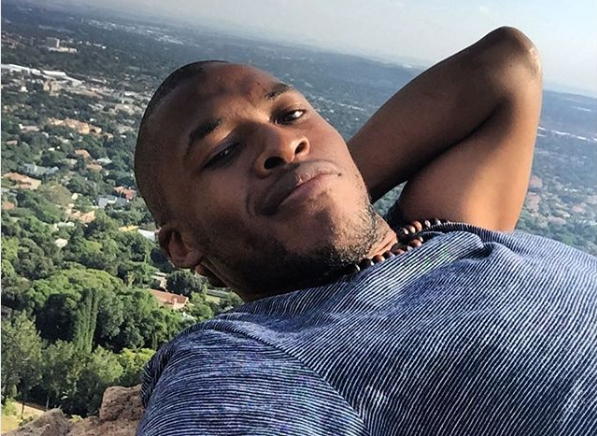 We love the friendship The Queen Mzansi actresses Rami and Thembsie have off the screen, often showing love and support to each other. During a recent interview on Power FM, Thembie had a surprise call from Rami who only had sweet things to say about her co-star. “One of the things I can tell you about tell you about Thembsie is that she’s such a professional and pleasure to work with. The standard is very, very high. She brings such a genuine and authentic flavour to everything that she does,” Rami said about Thembsie. “I think they actually enjoy shooting the Mabuza’s more than they enjoy shooting other people,” she jokingly concluded.